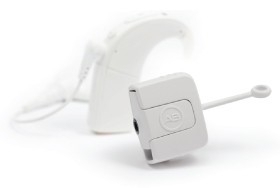 AB is the only cochlear implant manufacturer to offer access to the Phonak ComPilot, AB myPilot, Phonak TVLink and Phonak RemoteMic for the ultimate in wireless connectivity. Advanced features and functionality link you seamlessly to Bluetooth devices, mobile phones, computers, media players, TVs, navigation systems, FM, and countless other devices. Choosing AB keeps you connected to the media that entertains you, the music that moves you, and the people who love you. 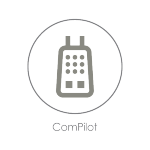 Wireless streaming accessory—The ComPilot offers advanced features and functionality that link you seamlessly to Bluetooth products, mobile phones, computers, media players, TVs, navigation systems, FM, and countless other devices. Instant control and status information—This easy-to-use remote control offers status information and one-touch changes to programs, volume, and sensitivity settings on your sound processor. 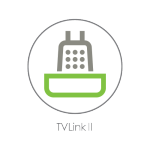 The ideal TV experience—The Phonak TVLink accessory with the ComPilotstreams high-quality audio directly to sound processor(s) or a Phonak hearing aid while recipients enjoy their favourite shows and movies. 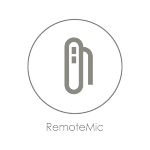 The wireless solution for noisy places—The lightweight RemoteMic with the ComPilot takes the strain out of one-on-one conversations in noisy places by streaming speech directly to one or both ears. As the industry’s only microphone placed at the opening of the ear canal, the T-Mic uses the outer ear’s sound-gathering capabilities for better hearing in noisy settings, and allows you to enjoy phones, earbuds, and headphones like everyone else. AB’s patented T-Mic™ accessory places the microphone at the opening of the ear canal where it can take advantage of the outer ear’s sound-gathering shape to help you or your child hear more naturally. The result is more focused, effortless listening in any environment, from a quiet meeting room to a noisy classroom to listening to your car radio. 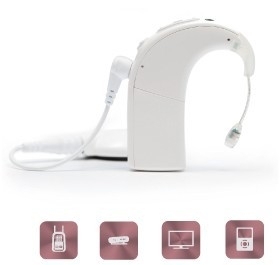 Naída CI Q70 (Naída CI) features AccessLine™ accessories, including the Phonak ComPilot, AB myPilot, Phonak TVLink, and Phonak RemoteMic, for the ultimate in wireless consumer electronics connectivity. Neptune™ features the T-Comm and Neptune Connect for connectivity to mobile phones, MP3 players, FM systems and other popular consumer electronics. Harmony’s T-Mic, iConnect, and Direct Connect allow for easy connectivity to consumer electronics, FM systems, and more. The Naída CI Listening Check allows you to easily verify that all of the system’s microphone options are working properly. 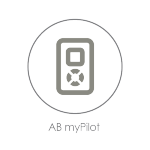 The AB myPilot accessory for Naída CI enables status readouts and listening checks on additional microphone options and other diagnostic functions. The Neptune Connect provides listening check capability for the headpiece, microphone and FM input. How you or your child choose to wear your sound processor is determined, in large part, by comfort and lifestyle. No matter which option you choose, AB offers a variety of accessories to fit your lifestyle and ensure you or your child are as comfortable as possible. 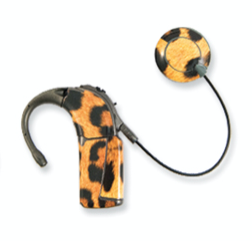 AB accessories are designed to grow with you or your child, because the journey to hearing lasts a lifetime. Off-the-Ear Power Options take the weight of the battery off the ear and transfer it to a wearing location on the clothing for more comfort, especially for young children or those with small ears. 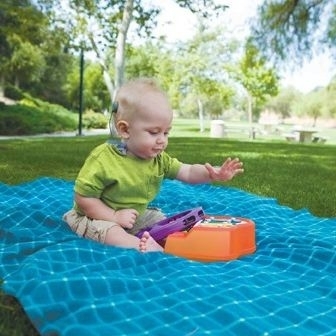 Kinder Clip™ allows a sound processor to be worn completely off-the-ear for more freedom of movement and more comfort for those with small ears or active lifestyles. There’s no reason a cochlear implant system has to be plain or discreet – unless you want it to be that way. To help express the real you, AB provides three distinct ways to dress your system up, or down, whichever you or your child prefers. So as you venture into the world of hearing, you can make your processor stand out – or blend in – as much as you choose. Skinit® with your favourite color, design, work of art, sports team logo, or just about anything else you can think of to match your mood or make a fashion statement. Style it with an assortment of bold accent colours and patterns available from AB. Conceal it with a colour that blends in naturally with your own hair or skin colour, for a more discreet look. Skinit is a registered trademark of Skinit, Inc.